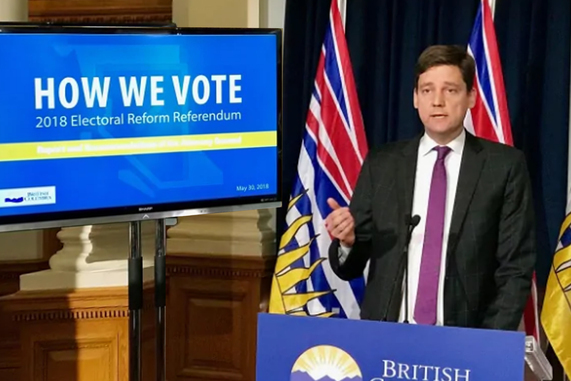 British Columbia is having a referendum on what voting system we should use for provincial elections 2021. 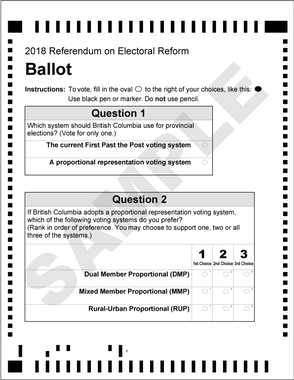 The referendum is being held by mail from October 22 to November 30, 2018. The Richmond Chamber of Commerce is pleased to bring you the opportunity to learn about the issue first hand at the Public Debate on Electoral Reform, which will be held on September 20 (Thursday), 6pm at 4900 Wilson School of Design, Kwantlen Polytechnical University. 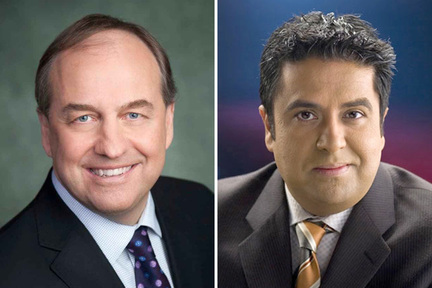 Andrew Weaver (MLA, Oak Bay - Gordon Head & Leader, Green Party of British Columbia) and Jas Johal (MLA, Richmond-Queensborough) will be the Keynote Speakers. 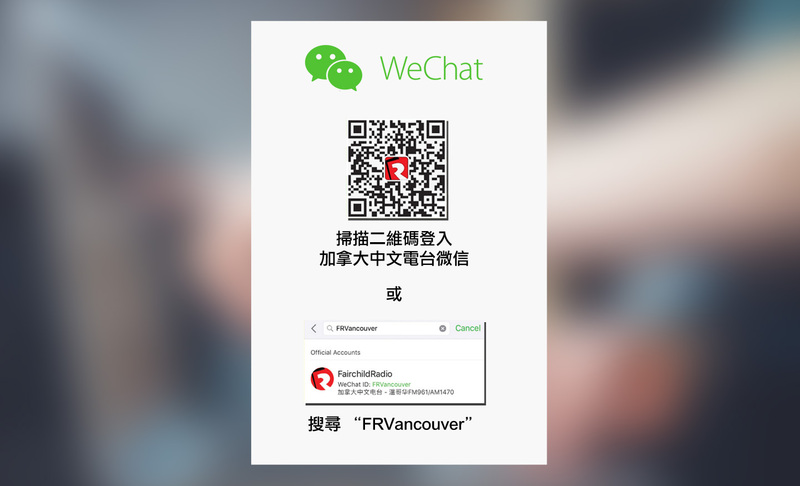 The Debate is moderated by Wallace Chan (Fairchild Radio AM1470) and Hayley Woodin (Business in Vancouver) and is free to join. 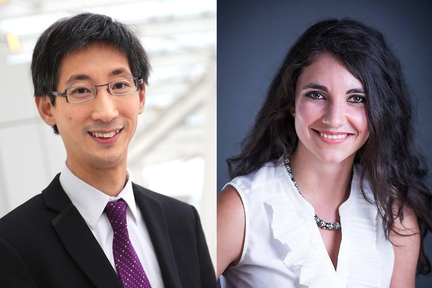 To ensure you are ready to cast your vote this fall, click here to reserve a seat for yourself at the Public Debate on Electoral Reform.